It’s no secret that bookcases make great storage units. 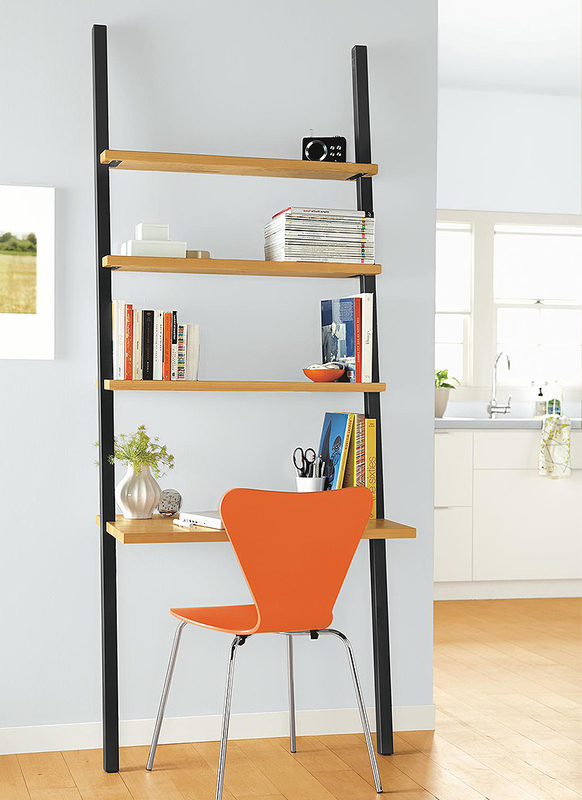 But how do you choose a bookcase that best suits your space? Here are three ideas to get you started. 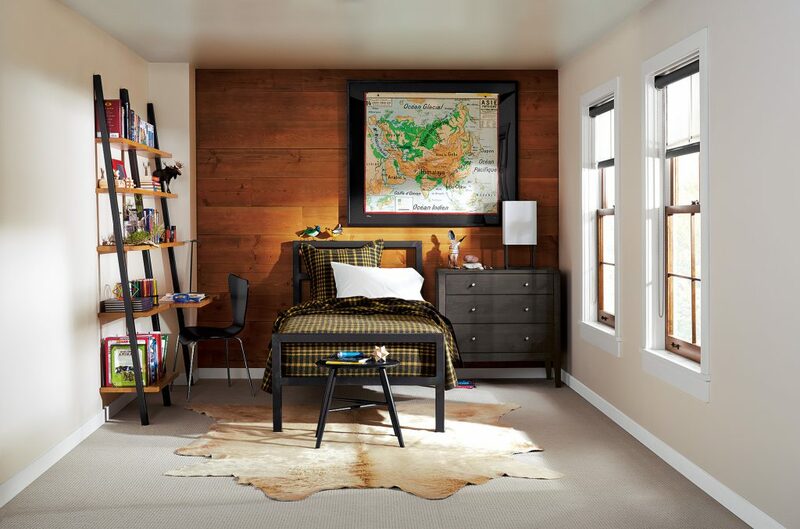 Create a built-in look with bookcases by using multiple together to create a unit. 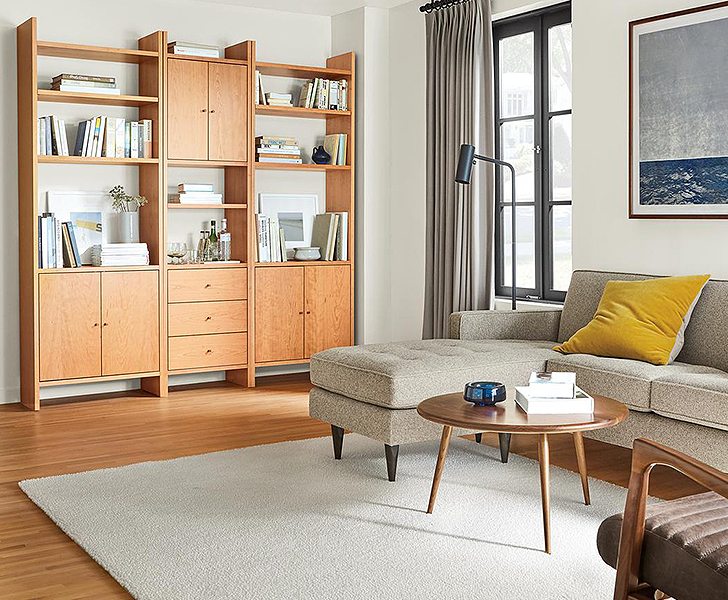 Perfect to place in a living room, entryway, bedroom or office, the Keaton wall unit’s clean, architectural lines give this bookcase the feel of a built-in no matter where you place it. North Dakota woodworkers hand-select the finest veneer to create Copenhagen‘s subtle, distinctive design details. 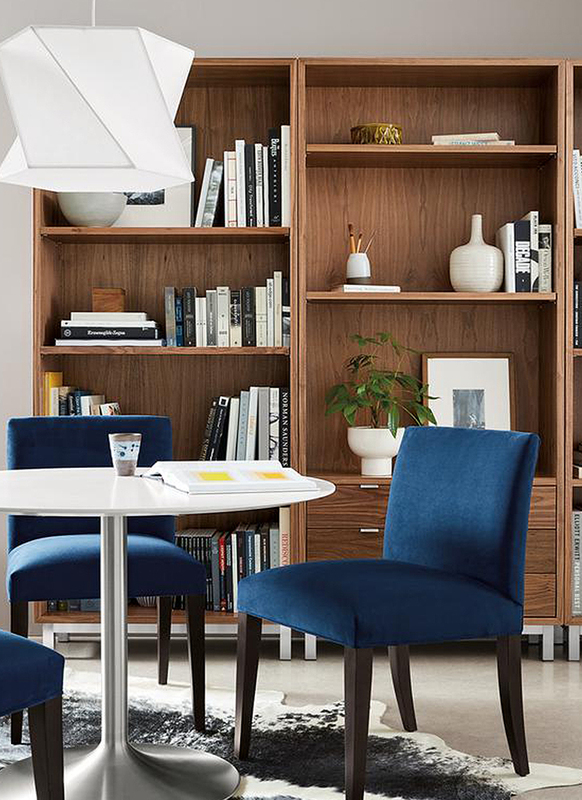 Addison offers storage that meets your specific needs in a unique bookcase system. Choose from a variety of sizes and configurations to create your ideal solution for media, office or living. 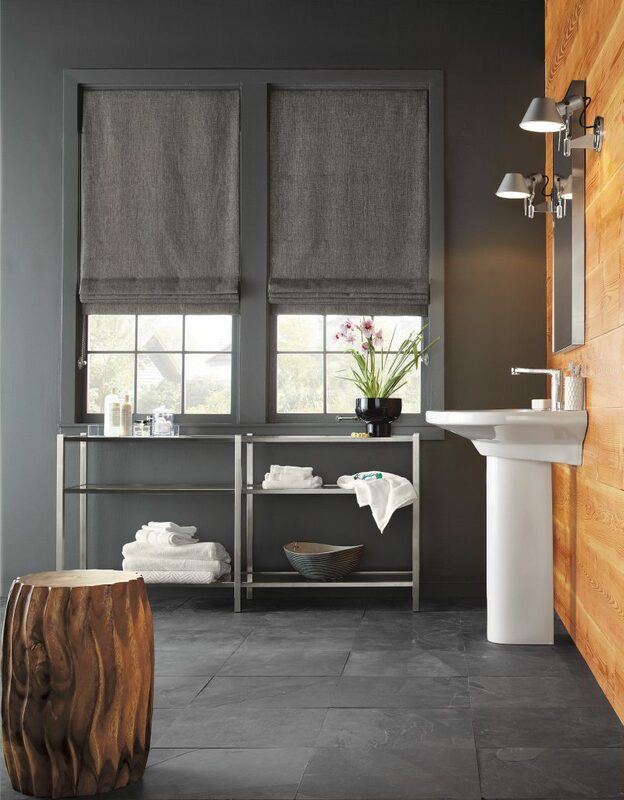 We know that function in a small space is important, but you don’t have to sacrifice style to get it! A leaning bookshelf and desk combination adds tons of storage to the room while also giving you a desk. You can use bookcases in unexpected spaces as well. A glass and steel bookcase is a smart, unexpected addition to a bathroom and a Slim cubby bookcase is perfect for under a window in a kids’ room. Start with your books and group them in the upper left, middle and lower right areas of the shelves on a diagonal. (Bonus points if you sort the books by color.) Then, fill in with your decorative objects and voila: a beautiful bookcase to behold.